Sunny Patch is an imaginative world filled with whimsical,adorable characters boys and girls will love. With their Sunny Patch friends to help guide them, children are inspired to learn about and appreciate all living things. 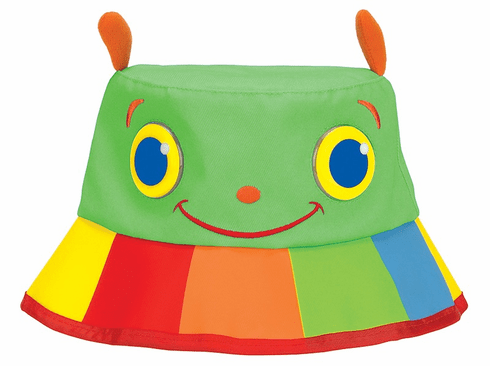 Make a fashion statement in any weather with the Sunny Patch characters on this bright hat! A cute and functional way to protect your child from the sun, this hat is sure to please any sun worshiping maven. Size: Kids 8.5"x 14.5"x 2" diameter.